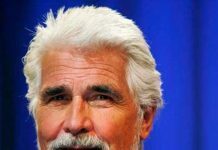 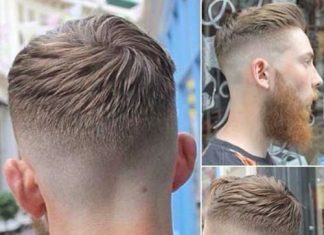 The times are over for simple haircuts that men used to wear. 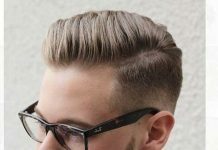 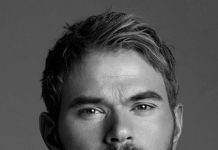 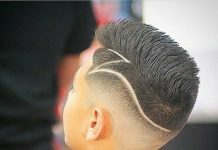 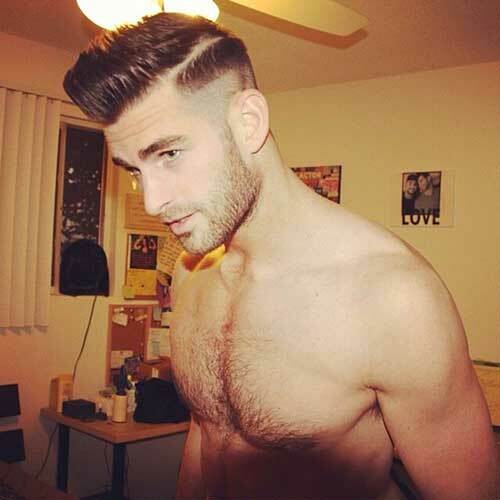 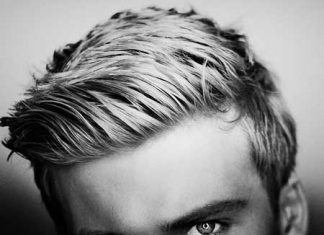 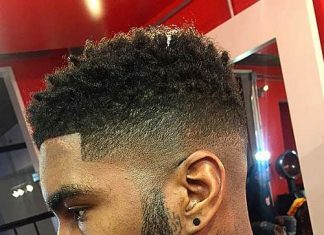 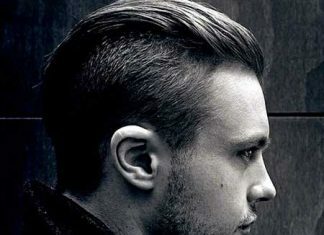 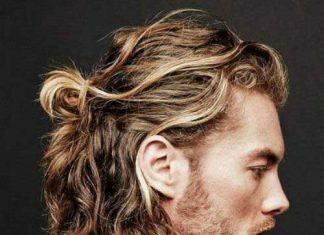 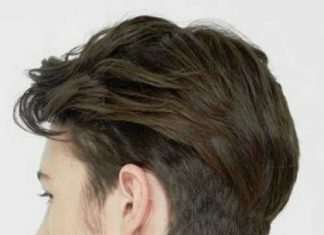 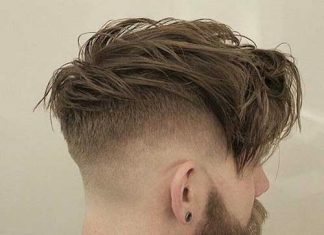 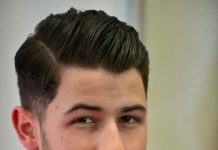 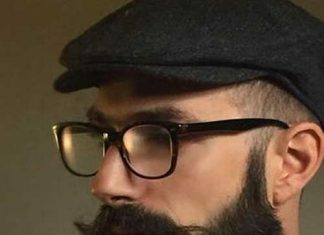 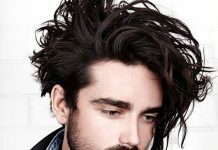 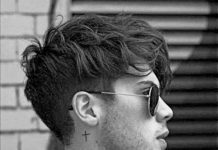 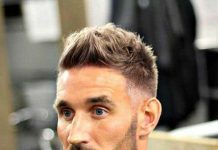 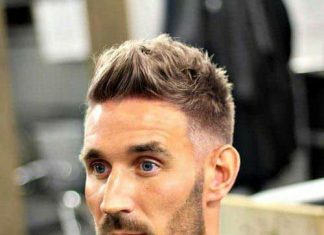 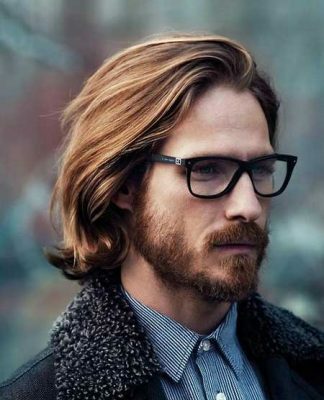 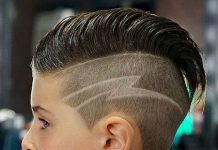 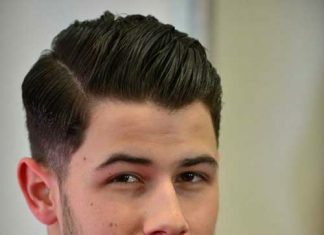 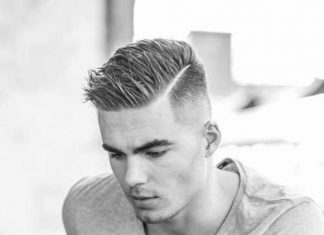 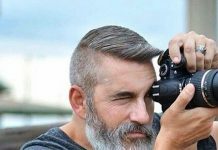 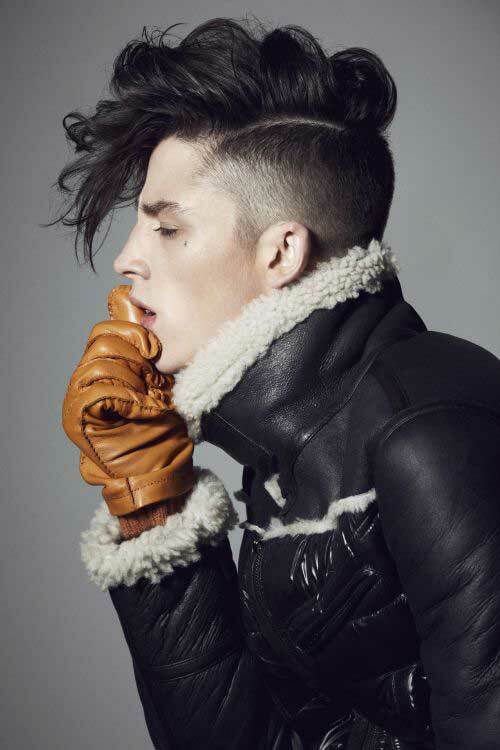 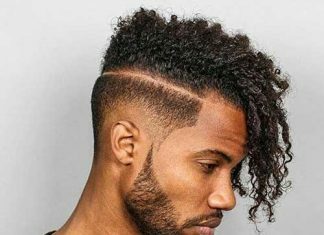 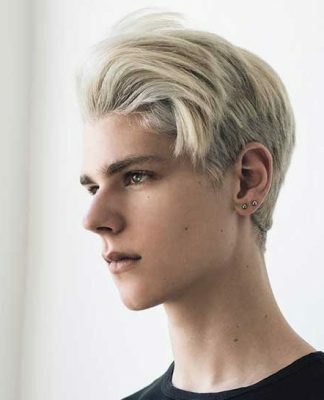 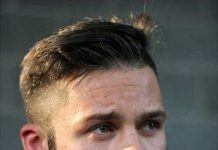 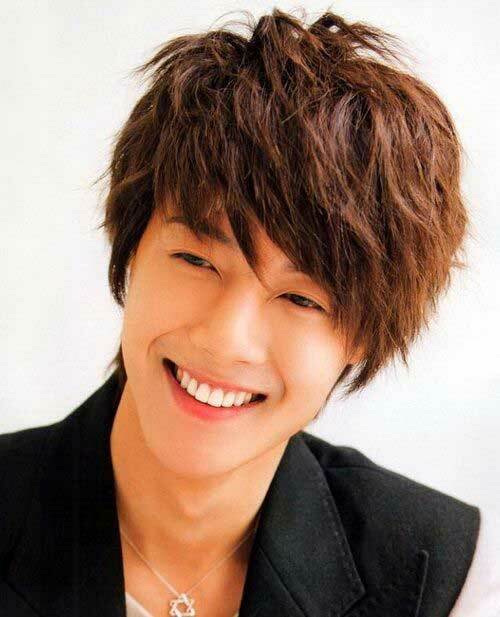 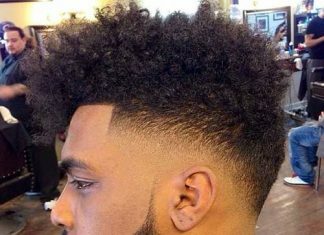 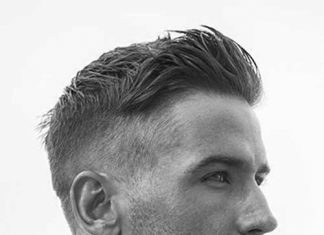 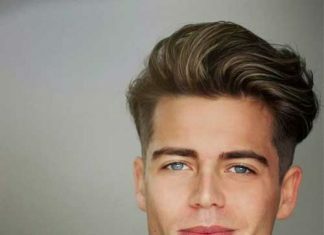 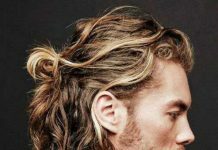 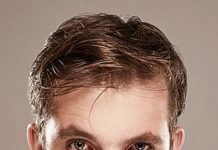 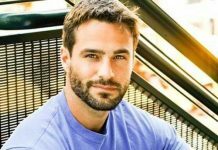 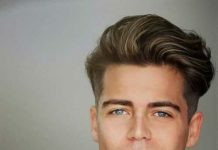 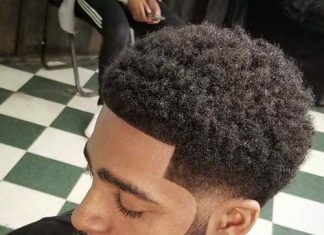 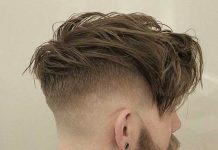 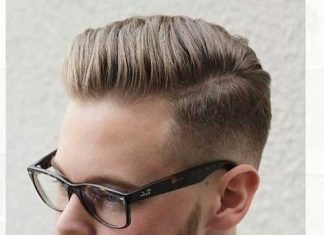 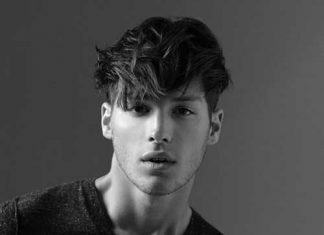 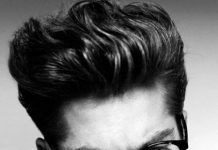 Nowadays there are many new men’s hairstyles to rock on short, medium and long hair and today we’ll speak about trendy men’s hairstyles for 2016. 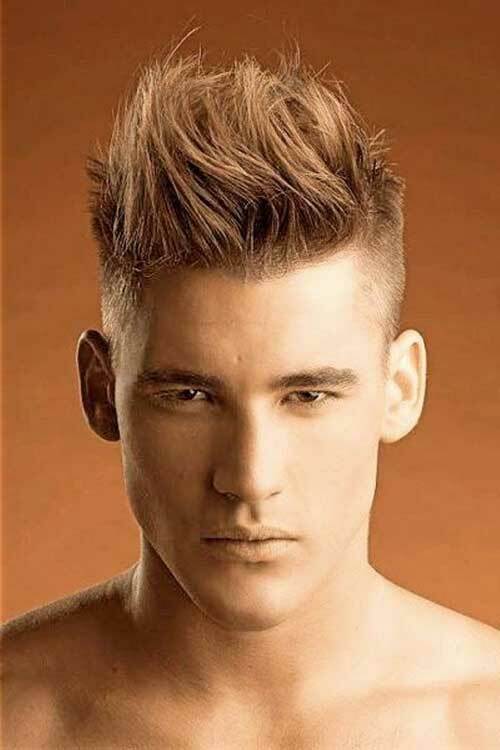 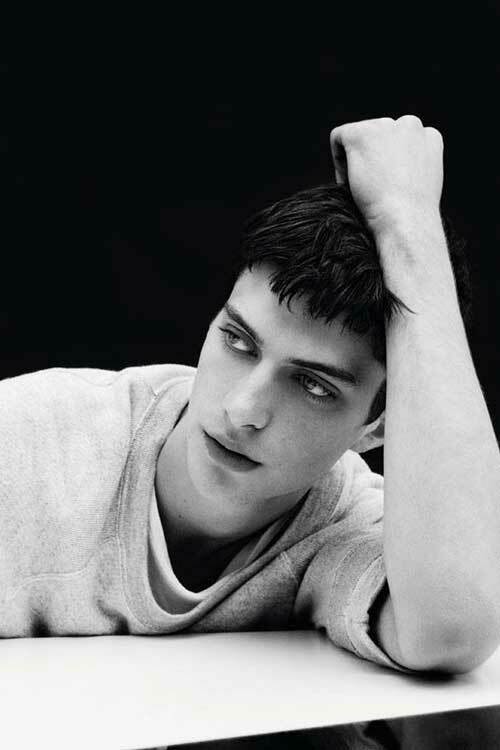 The hairstyles first experimented on models’ hair soon become the trendy haircuts that we steal to look trendy and striking. 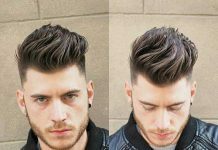 So, if you are one of those who are in search of runway hairstyle idea for 2016 then you are in the right place. 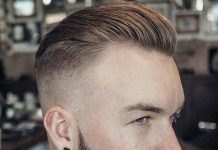 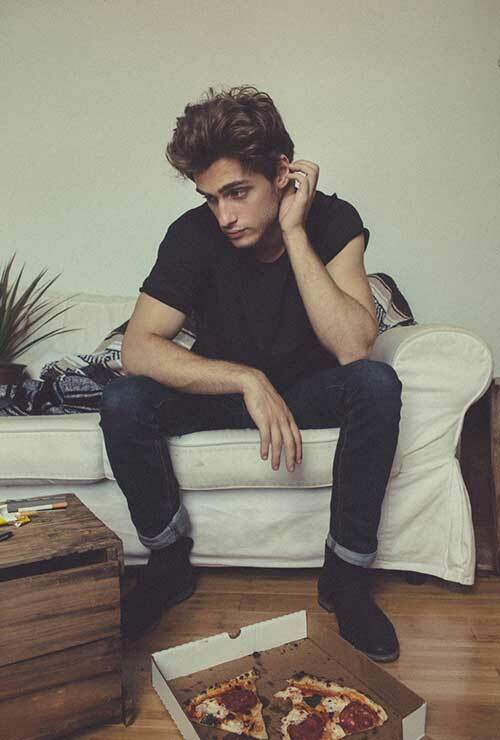 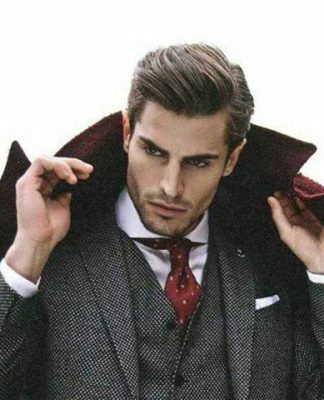 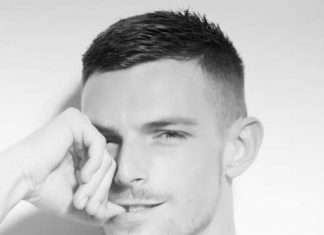 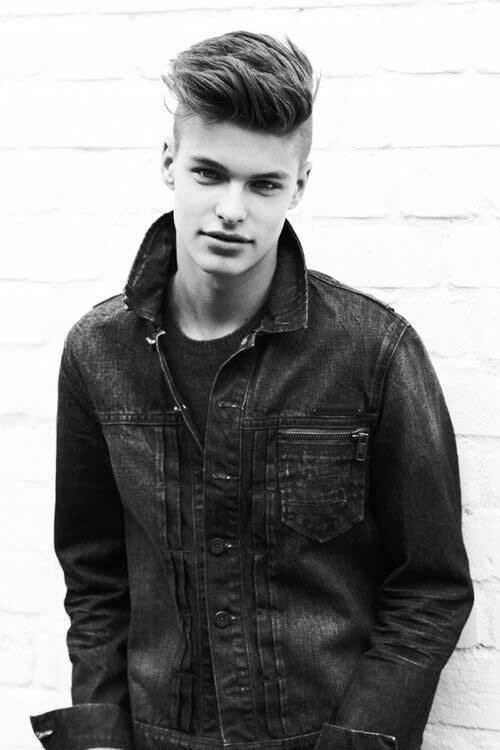 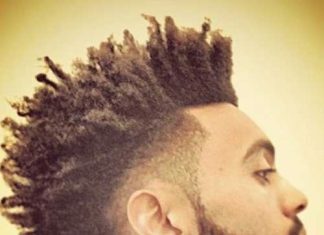 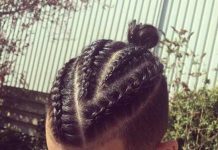 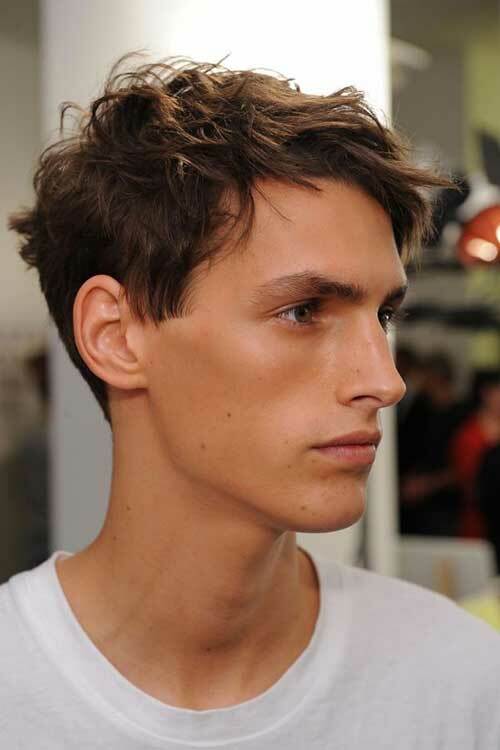 In this post, we have gathered 20 Male Hairstyles 2015 – 2016. 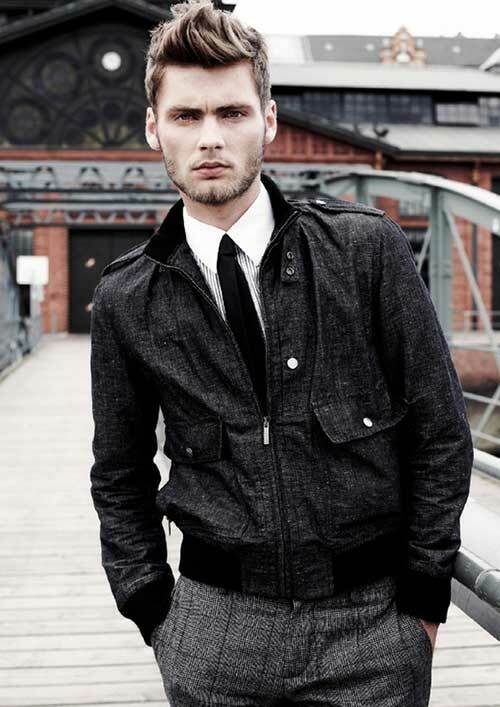 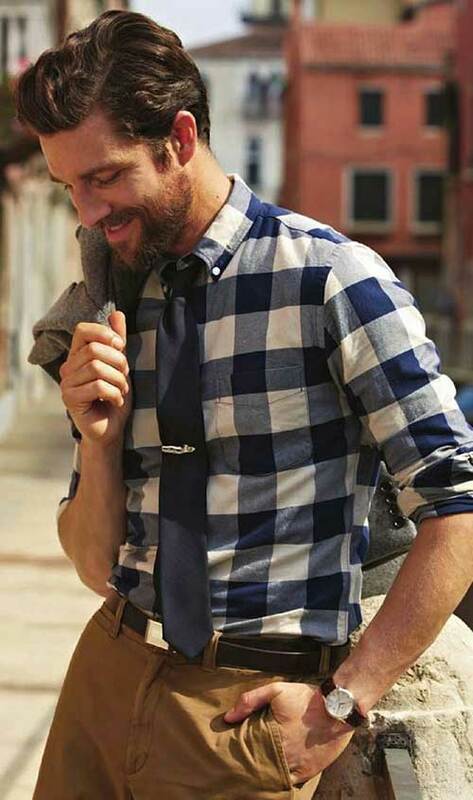 Find out the most appropriate choices for you and make your style to differ from others.